serious wine that does not take itself too seriously. complimenting the slight minerality in the soft yet bright finish. delicious and pairs well with light pastas and fresh seafood. Stainless 3 months cold stainless steel fermentation sur lies for 3 months. 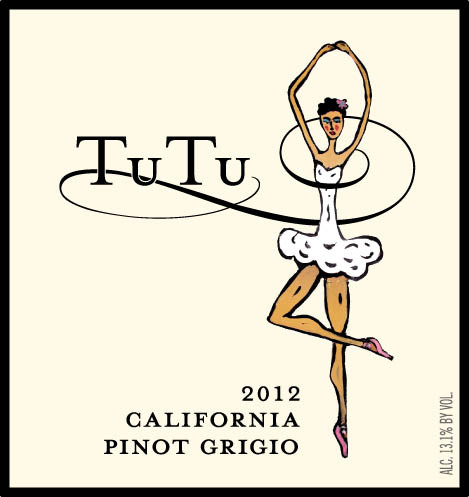 Excellent value Pinot Grigio. It is round, fruity, and full bodied; a wine with citrus and roasted nut aromas/flavors, and a crisp finish.